Kris Burns and Jeanie Miller are proprietors of the Millers River Cafe in downtown Orange, MA. 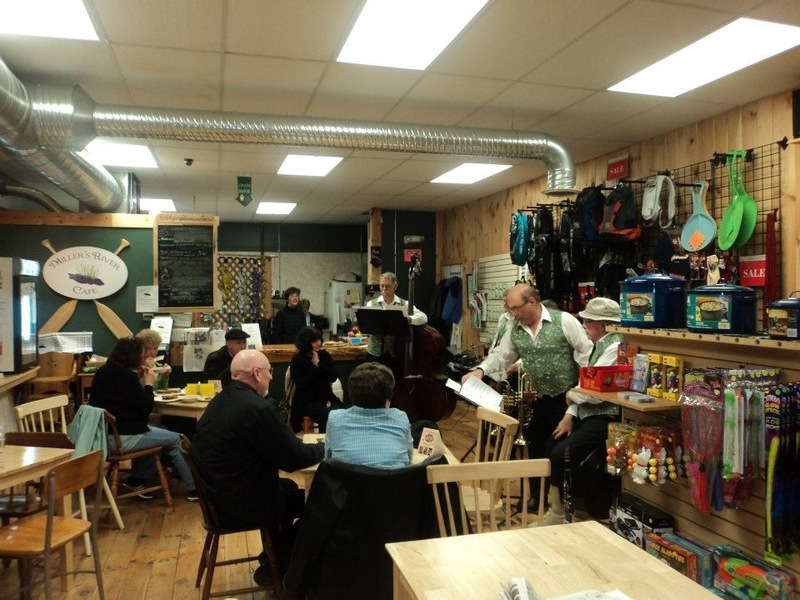 The cafe is located inside the Trail Head Store which is on the corner of Rte 2A and South Main Street. The cafe keeps Trail Head’s theme of celebrating the wonderful outdoor opportunities that abound in our area of Massachusetts. The aim of the cafe is to create a warm and friendly space for all to gather for fresh, tasty breakfast and lunch selections. Our philosophy is to celebrate community in “The Friendly Town” Orange, MA. YES! We have iced coffee! Check out our menu for other delicious options! 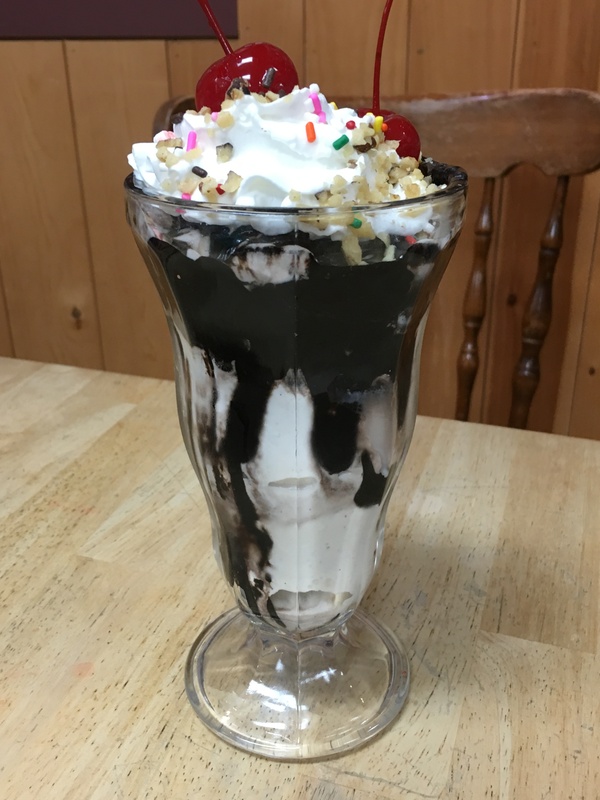 We’ve got HOT FUDGE SUNDAES!!! !